A true workshop on wheels, the ergonomically designed Workport provides both an exceptional and functional way to service your customers. A stand up interior height, heavy duty door hinges and integrated rear access ladders are just a few aspects customers favor. 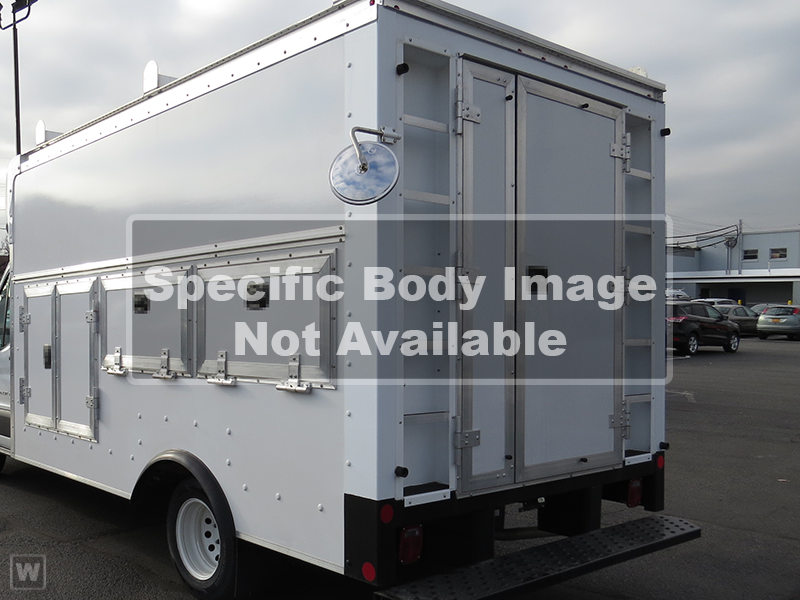 The exterior compartments provide ease of access with the convenience of available power locks to keep valuable cargo secure at the push of a button. The flexible Workport can be tailored to your specific needs with available shelving, lighting, accessibility, cargo control and many other features to make this product truly unique to your line of work.